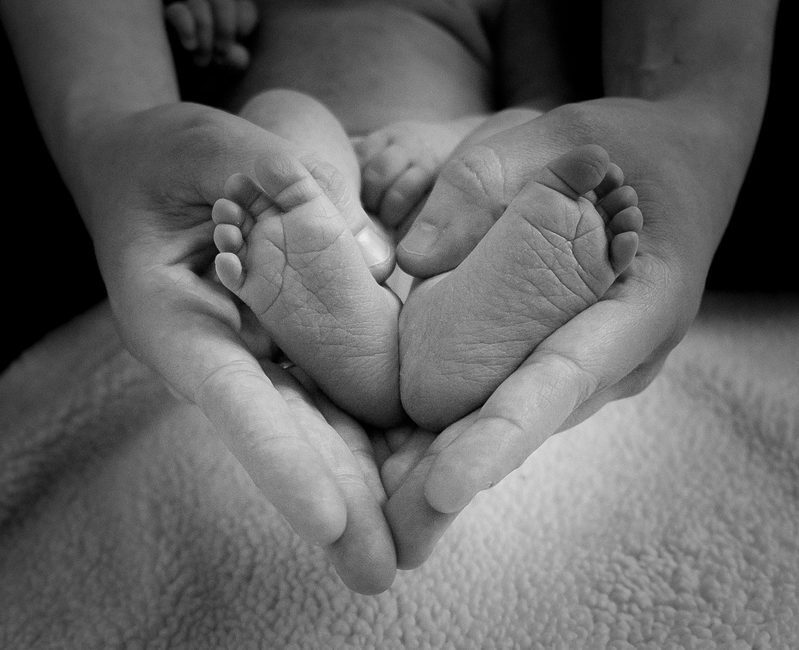 Welcome to this new site featuring a documentary on perinatal hospice care. We hope you like it. Please watch and share.